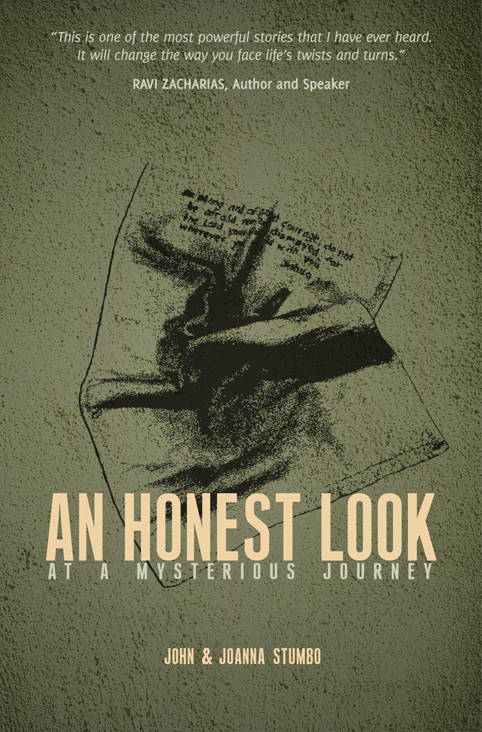 My friend John Stumbo has written a wonderful book entitled An Honest Look at a Mysterious Journey. You can purchase it here. 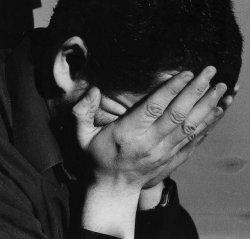 It is a must read for anyone experiencing pain and confusion over the ways of God. Here is a great quote (pp.120-121) from John on why he continued to attend church even when, because of pain and confusion in his life, he did not feel the desire to do so. “Some live for many years but at the end have little or nothing to show for them. Take out the wasted hours, hours of drowsy lethargy, hours of luxurious sloth and hours of self-indulgence, and only a few hours of real life are left. There are men who will be seventy next birthday but who have only lived six months out of the whole time.